The Amish Handcrafted Cypress Mission Conversation Table is the ideal table for all of your outdoor gatherings and parties! 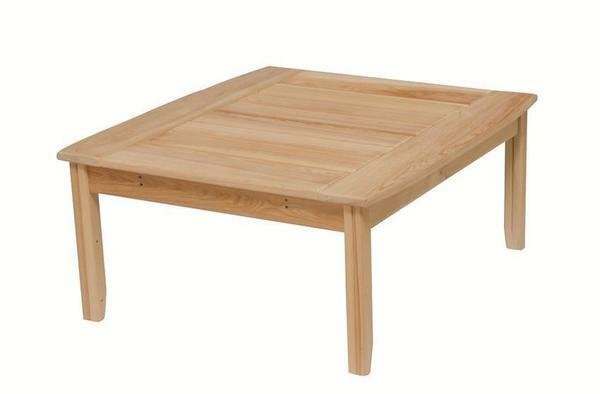 This table is designed for sharing meals, playing card or board games or just leisurely relaxing with loved ones. Proudly made in the United States from the highest quality hardwoods.